I was eating lunch with my wife on a Friday at Abuelos. It is her favorite place to eat and it’s close to our office so we try to go as much as possible. My phone rang and I immediately hit silence. I noticed it was a Realtor I have worked with over the years. After lunch I called her back. This is the scoop she gave me. Her house was in a nice part of town. She had lived there for 15 years. It was not in terrible condition but it was not updated. She had found a great deal on a new home that required her to act fast. She wanted me to come give her an offer. When I met with her to look at the house it was just as she had described. It was dated. It needed paint, flooring, and updating in the kitchen in bathrooms. It also had an older sewer line. I asked her why she didn’t just list it herself. She said “Oh honey, on a house like this it never works out like you think!” Now keep in mind that this is a very seasoned successful agent. Why would SHE sell to an investor. Because she is smart! First of all she needed to sell fast. If she listed the house she knew it would take a few months to get closed under the best of circumstances. She also knew that homeowners would hire an inspector who would pick her house apart. It happens all the time. She knew from experience that by the time she paid a Realtor commission to the selling agent, made lender required repairs, and paid closing cost that she would end up right back at the same price that I was offering her. Besides I offered to pay ALL closing costs. In other words, she would NET the same either way but my offer was faster and much easier. Smart sellers and agents focus on the NET price, not the contract price. The following Friday I met her at the title company and we closed. She walked out with a check and I took my wife to Jason’s Deli. It’s right next door to the title company. There are many times when someone has a house that doesn’t need work and they have plenty of time to sell it. In those cases they should use a good Realtor. I recommend giving my wife a call. She is a great agent! But when the house needs work and time is of the essence do what the smart Realtors do… Call me! 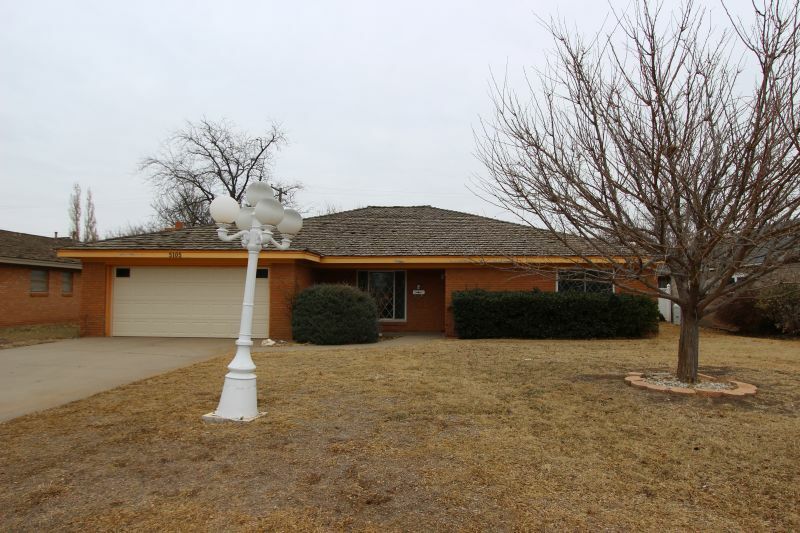 Call 806-359-7653 or visit me online at We Buy Amarillo Houses . You are currently browsing the Mitchell Property Group blog archives for February, 2015.